Responsible for directing ground-breaking films such as Performance, Don�t Look Now, and The Man Who Fell to Earth, he is regarded as one of the most influential film directors of the 20th Century. 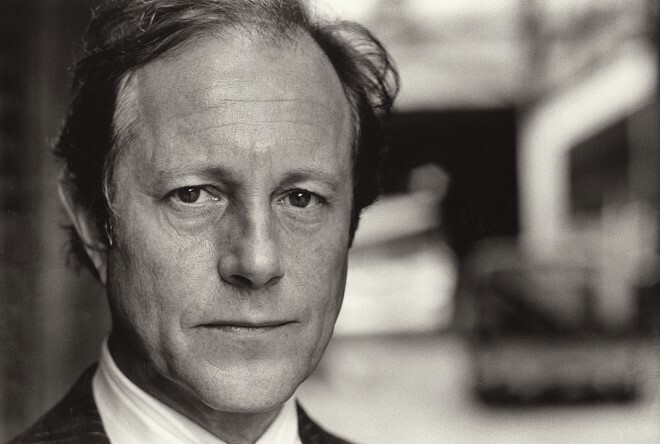 Please click the button to view some of Bridgeman�s exclusive images of Nicolas Roeg. Image: Nicholas Roeg, c.1975 (b/w photo) / Private Collection / Bridgeman Images.